There are a lot of people who usually try to forego using the motorcycle helmet probably because they think that it can be a bit hard to use. Some even say that they do not want to use a helmet because they do not know anyone who also makes use of motorcycle helmets. Remember that best motorcycle helmets are extremely important. They are made with various parts that are meant to keep people protected from possible harm. According to a lot of reports, the main reason why some people die of motorcycle accidents is because they were not able to protect their heads with the use of the helmet. Usually, there are some obstructions that may be found on the road. Merely hitting the pavement badly can cause serious injuries and even death. If you would not want to prevent this from happening, you need to pick out the right helmet for you. Remember that picking out the right helmet can be done if you already know what you are looking for. 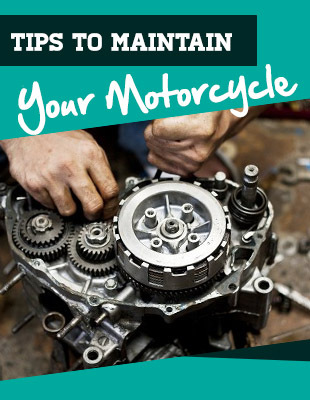 The first step is to ensure that you know all the right materials that the motorcycle has. 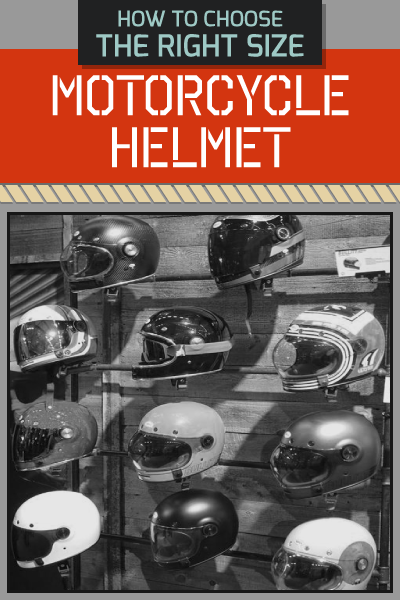 Here are just some of the possible materials that you may have when you choose a motorcycle helmet. This is a type of hot plastic that will be molded so that it can have the shell of a real helmet. The thermoplastic shell is made out of a soft type of plastic namely polycarbonate shell. This might not make it as safe as the other helmets that are available unless there is a lot of padding that would be used in the process. The thing about fiberglass is that they can be very hard to make. Fiber would need to undergo a process so many times before they can be molded into the type of shape that they could have. This can be extremely lightweight once the desired shape has been reached but at the same time, they can be very sensitive. The moment that you drop it, it will break. This can be made with the same process that fiberglass undergoes but the materials that will be used are different. Kevlar is used instead and this can be beneficial because this can be strong. Not only will this help the person become extremely protected when wearing it but it can be bullet proof as well. Kevlar would have to be mixed with other materials preferably carbon in order to make the helmet perfect. The only thing that is not perfect about this type of helmet is the price since it can be expensive. This is the type of foam is very stiff and firm but at the same time, you can be sure that this is comfortable. This means that if in case it would need to stop the effects of an impact, it can do that well. It will try to absorb the strong force and try to make the energy go away so that the head will not feel it. While there are some motorcycle helmets that make use of just one layer of polystyrene foam, a better helmet will make use of more layers of polystyrene foam to make the helmet safer to use especially when it is being used. You have to remember that the polystyrene foam would need to be placed in various places in the helmet because if not, this will not be very effective in making sure that you will be protected when you are using it. Now that you already know the possible materials that you may choose from, you have to remember that there are some brands that are better known because they already have a good reputation. Make sure that you will choose a brand that you can trust because if not, you may not be happy with your choice. There is a need for you to only choose approved helmets because if you would choose helmets that have not been approved, even if they are cheap, they will not protect you from possible harm. 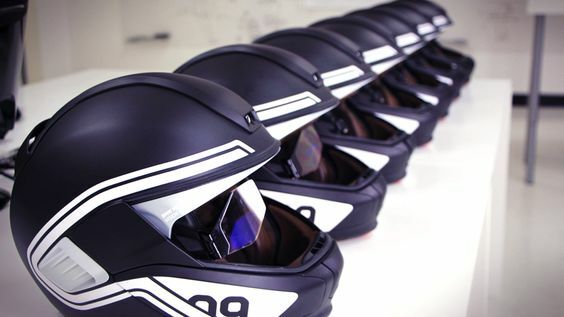 The helmets that have been approved have undergone a series of tests before they are sold in the market. The helmets that are being sold online for very cheap prices may be very affordable because they did not pass the safety standards that have been set by your country. Only purchase from reputable dealers and sellers so you do not have to worry about having helmets that will not be useful at all. There are various things in this world that we cannot help but give attention to. We will have moments when we will look at the small details of the things that we currently have and at times, we cannot help but notice the little things. Have you ever looked at your motorcycle helmet and wonder how it’s made? Perhaps you are looking at the motorcycle helmet that you have at home right now because of your curiosity. 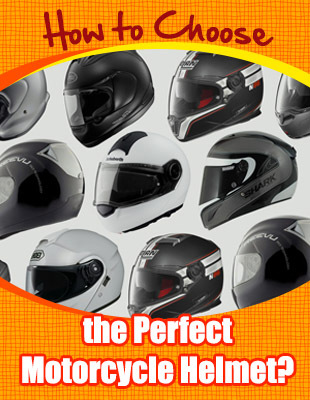 The motorcycle helmet is made out of various materials that are meant to protect the wearer. The helmets that are used for this purpose have changed a lot. Now, we are more accustomed to seeing and using motorcycle helmets that will not only serve their purpose but will also be lightweight as well. If in case you are curious as to how the materials that will be used for helmets are chosen, they usually choose materials that can take the impact of crashes. The properties are supposed to shield the head to prevent further injuries to the wearer. Kinetic energy must be dispersed properly before it reaches the skull of the wearer. Are you wondering how come helmets are made out of different materials? This is because there is more than one mold of properties that are used for all helmets. Crashes can take place anytime and anywhere. No one can be prepared for the speed that the motorcycle runs on before the impact. Definitely, there are various materials that are mixed together to form different types of helmet. In order to make the motorcycle helmet, the first step is always to make sure that all of the materials are ready. It would depend on the company making the helmet if they would order some of the parts and materials from other companies or if they would choose to create it on their own. Once they have assembled all of the materials that will be used, machines or workers will be in charge of assembling the materials so that it can be arranged appropriately. Most of the time, you can tell if the helmet is worth it when the shell is extremely hard because of the materials that are used but they are still comfortable mainly because of the other materials that are used. EPS (Expanded Poly Sterene) is usually the choice when it comes to the shell of helmets not only because it is lightweight but also because it is cheap and it works. They are first in liquid form and with the use of the right machine, they are blown to get the expected shape. The EPS liner would have to be different for each helmet size. This means that a large sized helmet has a different EPS liner from the medium sized helmet. If the helmet is cheap, it is evident that the same EPS liner is used for all types. The created helmet would have to be placed inside a climate controlled storage area. This will help the helmet reach the shape that it should be in. The mold and the liner will be exposed to water so that the mold and the liner will cool down. The various helmets will then be arranged depending on their size and type. Depending on the manufacturer, this may still be done by the machine or will be separated by workers manually. After that, the helmet shell will be done. This may be made out of polycarbonate or composite. Polycarbonate is considered to be stronger although it is heavier than the composite. A composite may break down immediately after a crash. Still, this does not mean that a polycarbonate helmet can still be used after a hard crash. All helmets should be replaced after a crash. The hard shell on its own may look very basic and industrial. This explains why the motorcycle helmet is often decorated with different things so that it will look more appealing. This explains why a lot of helmets are placed with various layers of paint and decals. This will help you choose the right one for you but designing is one of the last steps that will be done to helmets. Once the helmets are created and the various materials like the EPS (Expanded Poly Sterene) are already in place, the next step that will be done is to test the helmet. Depending on the manufacturers, there are different ways to test the helmet. They usually place head models inside the helmet that will resemble the skull and different things will be done to the helmet. There are times when even very hard and very heavy objects will be dropped on the helmets. 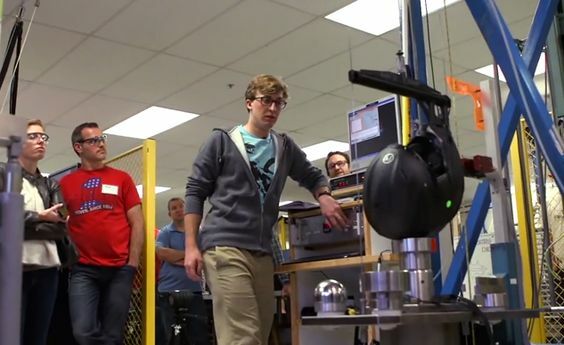 It is likely that some of these tests will result with the test helmets becoming broken. There is always a limitation to the amount of weight and impact that the helmet can take but it will highly depend on the situation. Based on the things that are mentioned above, you probably have an inkling not only about how helmets are made but how beneficial they can be for all people who would make use of it. Each helmet that are produced by companies that provide quality helmets are often inspected and checked before they will be made available to the public.